One of the most dynamic local resistance movements that has unfolded at the backdrop of Greece’s economic and sociopolitical crisis will be brought to Melbourne’s attention through the documentary Eldorado: The Struggle for Skouries. The screening, organised by 3CR radio program Greek Resistance Bulletin, will take place at the Greek Centre this week, giving attendees an insight into a dystopic yet far from fictional tale where environmentally destructive development, corporate-state collusion and criminalisation of civic activism intersect. At the heart of the film is the story of opposition of a small community in the Halkidiki region of northern Greece defending an ancient forest area at the birthplace of Aristotle against a proposed gold mine owned by Canadian mining giant Eldorado Gold. But as director Wasil Schauseil explains, among the thematics explored are also the personal experiences of those who dedicate their lives to regain democratic control over basic resources – water, air, land – as well as the dynamics of extreme resource extractionism within the global neoliberal context, making the documentary relevant to fights for social and ecological justice in Australia and elsewhere. “The topics of our film – environmental pollution through mining, human rights abuses, repression of community resistance by the state and private security, tax evasion and the immense rights granted to international corporations – are the common elements of conflicts with the extractive industry everywhere in the world […] Spreading knowledge about these issues is key in building up pressure and creating agency,” the filmmaker tells Neos Kosmos. Eldorado: The Struggle for Skouries was co-produced by Wasil Schauseil and Leopold Helbich, but soon evolved into a collaborative project with the involvement of Athens based journalist Elvira Krithari, Greek cinematographers Christos Matzonas and Simos Batzakis and a team of internationals who jumped on board. 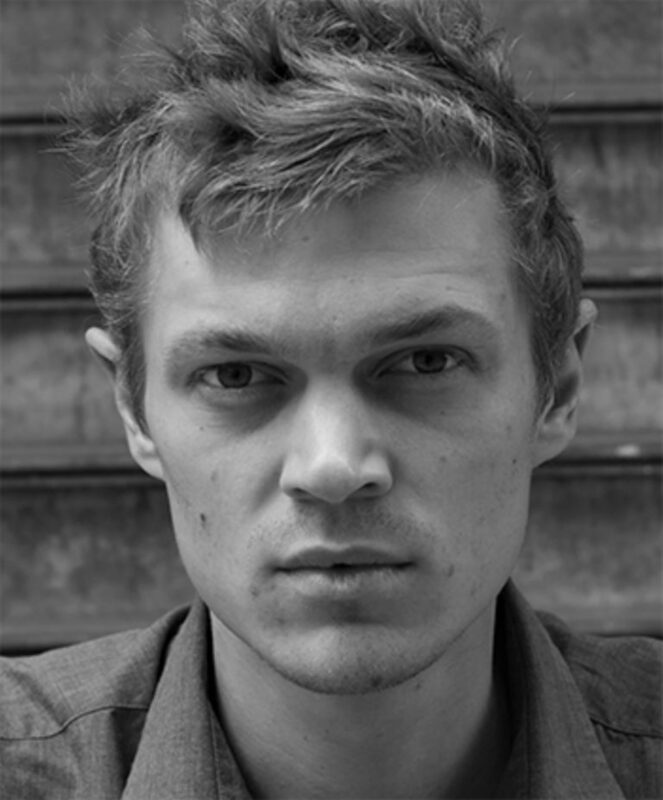 Crucial was the support of a crowdfunding campaign for finalising the documentary in August 2018. 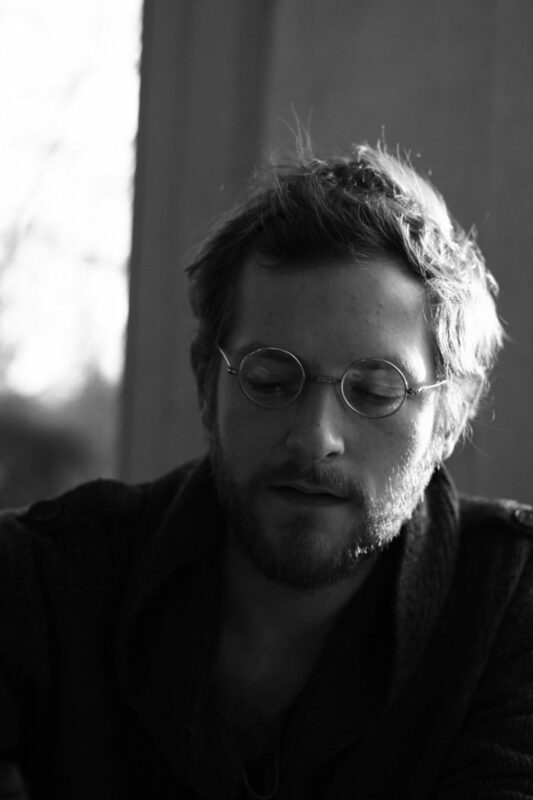 “Both Leopold and I lived in Athens in the years 2015 and 2016, where we experienced first hand what the cynically termed “rescue-measures” by the Troika […] meant for the lives of the people in Greece,” says Schauseil. “Mining, and resistance against it, have a long history in Halkidiki,” Schauseil points out. Indeed, back in 1996 the area of Skouries forest was under control of Tvx, another Canadian mining company whose plans were blocked by local resistance and a decision by Greece’s supreme administrative court elaborating on the environmental cost of the proposed operations. With the company going bankrupt, the Greek state stepped in buying the site and re-selling it to Hellas Gold, a company which was set up just days before that transaction and is today a subsidiary of Eldorado Gold. 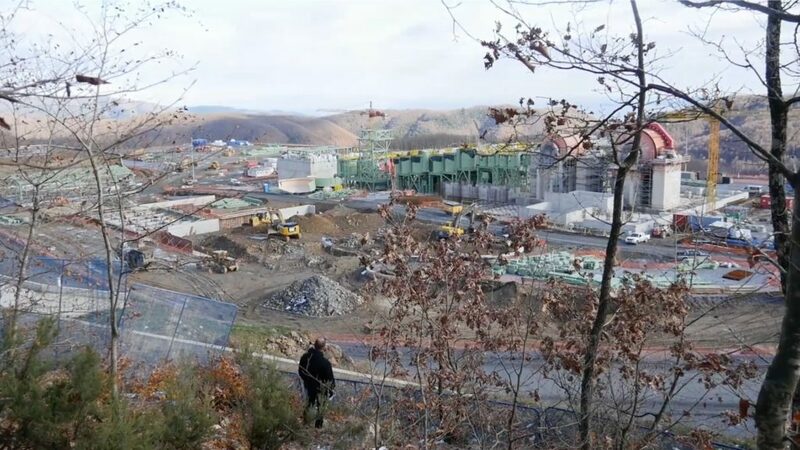 In circumstances that still remain unaccounted for, the government chose to sell the Skouries concession for just €15.3 million, a price which the EU Commission contested as being below the market value. An open tender for evaluation of the mine’s worth was also missing in breach of EU rules. But the economic scandal is just one aspect of the story. Behind the residents’ opposition to the mining project lies the huge estimated cost for the environment and their health also jeopardising local tourism, farming and fishing industries. “Where there is mining there is environmental degradation […] The degradation of water, soil and air are at the root of the people’s resistance and the subsequent repression they have suffered. This is a common story for many countries where local communities are threatened to be expelled from their homes due to the destructive effects of mining,” Schauseil comments. 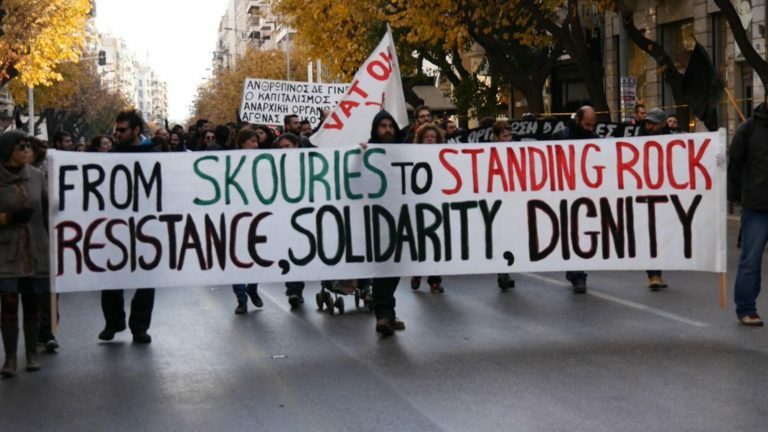 While cautious in the face of growing pressures from the extractive industry worldwide, the filmmaker appears optimistic about the anti-gold struggle at Skouries. “There is much that can be learned about what can actually be achieved by grassroot struggles in the face of the growing state-corporate collusion. Years of struggle in Halkidiki have slowed the companies down, and once they start loosing the faith of their investors about the promised returns, they run into serious problems.